Back in October 1918 a group of Tacoma residents gathered to form the local chapter of the Drama League of America. Its purpose was to study and promote theater and build community in the burgeoning city. The same year, the Port of Tacoma, Tacoma Kiwanis and the Tacoma News Tribune were established. So the civic-focused theater group was clearly part of something special that was transforming the town. 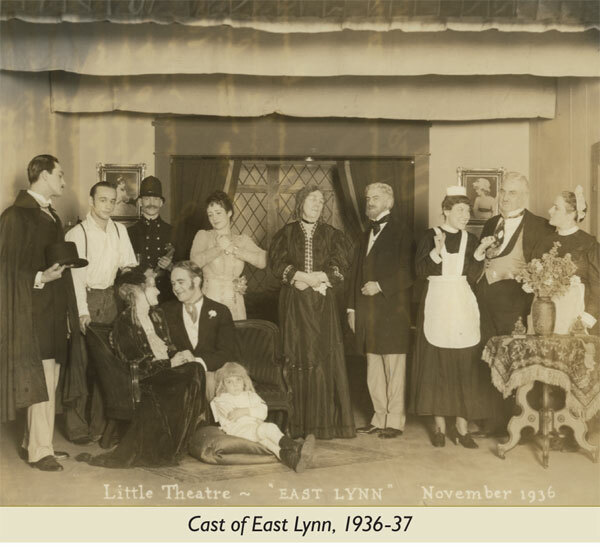 As the oldest community theater west of the Mississippi, Tacoma Little Theatre has been part of the lives of many local families over several generations. Throughout its history, the theater has been the starting ground for many local performers, including the magician Ray Gamble and the rock band Alice in Chains. Recently the theater has received national and regional acclaim. In 2016 its production of Second Samuel by Pamela Parker was recognized by the American Association of Community Theatre as one of two outstanding productions in Washington state. And this year, TLT has been awarded the AMOCAT award for achievements by an arts organization. In addition, the theater’s lobby, which was state-of-the-art in the 1950s, will be the focus of an upcoming capital campaign to expand and update the space as well as renovate the restrooms. Join the celebration of this beloved, locally focused theater by seeing a show or two this season. Make plans to attend the 100th anniversary celebration in February 2019. The evening event will feature dinner along with songs and performances from the 1920s and ’30s. Tacoma’s oldest theater is a treasured gem. It reminds us of the power of arts to transform and unite us all. Performance offerings in the South Sound this fall include a huge variety of acts. There’s theater, dance, comedy, music and even some acrobats and a one-of-a-kind clown to keep you on your toes. Come out and support your local arts organizations and enjoy the shows. For a night at the theater, September will see the opening curtain for two beloved comedic classics. Tacoma Little Theatre will present Obie award winner The Foreigner, which the troupe first presented in 2002 to great acclaim. Neil Simon’s autobiographical tale Brighton Beach Memoirs, at Lakewood Playhouse, will have us laughing as we watch the young writer dream of baseball and girls while dealing with his family in Brooklyn. This fall’s musical performances kick off with none other than the renowned singer-songwriters Stephen Stills (from Crosby, Stills and Nash) and Judy Collins at the Washington Center on Oct. 2. These two folk icons met 50 years ago, but this is the first time they have toured together. Don’t miss it. Also at the Washington Center in October will be multiple Grammy winner Keb’ Mo’. His reputation as a modern master of American roots music speaks for itself. In the mood for something spooky around Halloween? Check out BodyVox, a dance theater experience that draws on cinema, folklore and our collective nightmares to bring All Hallows’ Eve to life. 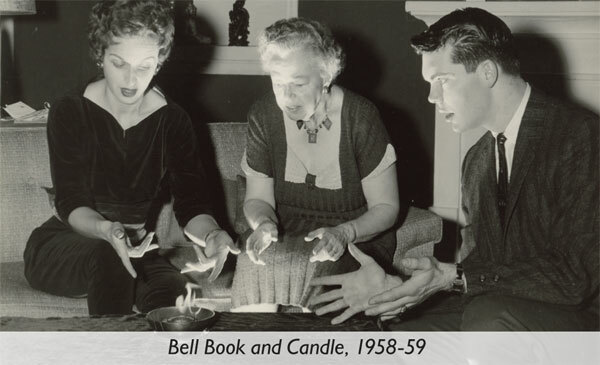 For a more traditional tale of spells, cast your sights on the bewitching love story Bell, Book and Candle. It debuted on Broadway in 1950, and this year is at Tacoma Little Theatre. Out in left field are some performers in a class of their own. 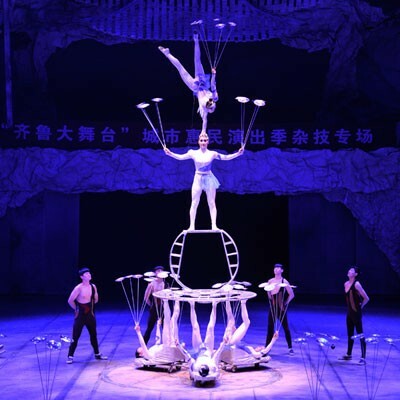 Bringing flips and tricks to the stage are the Chinese Warriors of Peking at the Broadway Center for the Performing Arts and the New Chinese Acrobats at the Federal Way Performing Arts Center. Finally, the Washington Center presents the one and only Puddles Pity Party, also known as the “sad clown with a golden voice.” His YouTube cover of Lorde’s Royals went viral and he became an overnight sensation. This show is packed with a suitcase full of smoosh-ups and accompanied by plentiful hugs. There is something for everyone on local stages this fall.